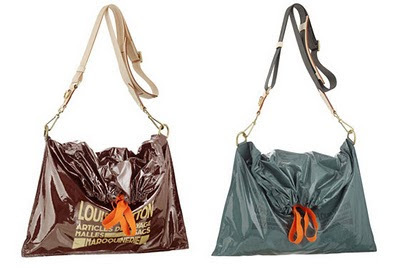 A $1,960 Louis Vuitton trash bag purse. I swear, anyone who purchases this thing deserves to die. Omg... I know EXACTLY what you mean! I have a friend who adore's this bright red pleather grocery bag!! Like, to the point that she would actually wear it out in public! !